10 Grand Press is a independent print shop that specializes in fine art printing. 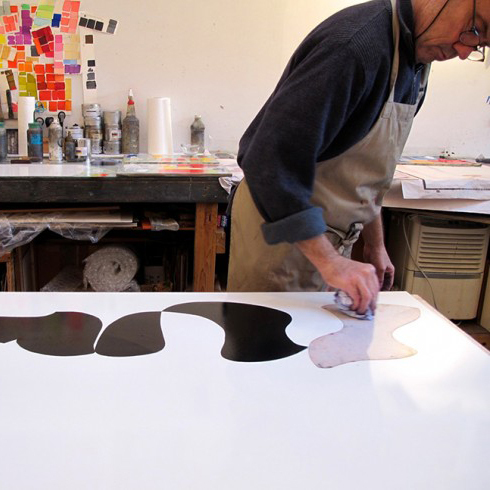 Artists work with a master printer to create original works on paper. The shop welcomes newcomers to the medium as well as veteran printmakers. Exploring new artistic possibilities through printmaking are supported and encouraged. 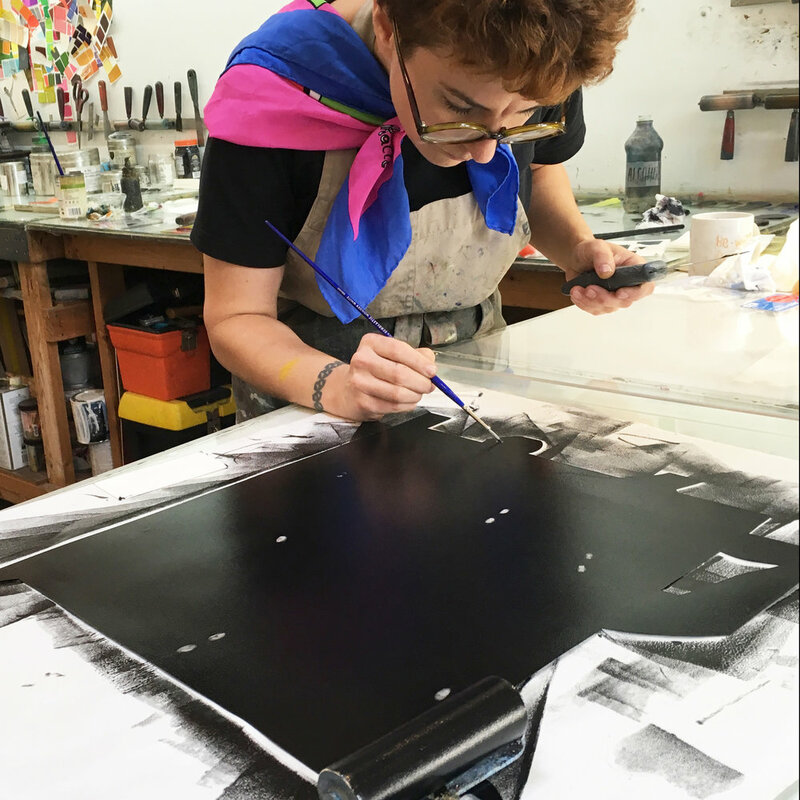 In 1999, Master Printer Marina Ancona founded 10 Grand Press, an independent print shop, in a former sewing factory in Brooklyn, New York. Since then Ancona has worked with numerous artists to create original works on paper and explore new possibilities for printmaking. In 2004, she moved the Brooklyn shop to its current location, a renovated brewery originally built in 1880. Ancona expanded 10 Grand Press again in 2005 with an additional location in Santa Fe, New Mexico. 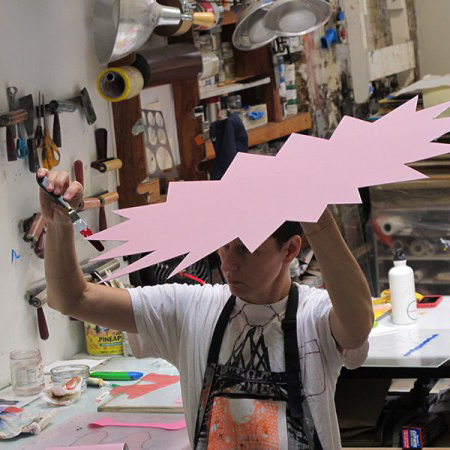 Both shops offer a range of printing processes and techniques, including intaglio, monotype, paper lithography, relief printing, solar plates, and stencils.